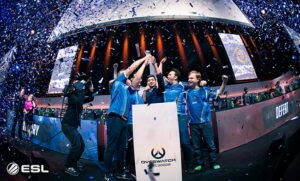 Why will organisations invest in the Overwatch league? The Overwatch League is an opportunity for Blizzard. The game developer that created the game that started the esports boom ( Starcraft ) has seen its involvement in the burgeoning esports industry becoming negligible. With the fall of Titan ( their much anticipated game ) they moved their focus to creating game titles keeping an esports focus in mind. 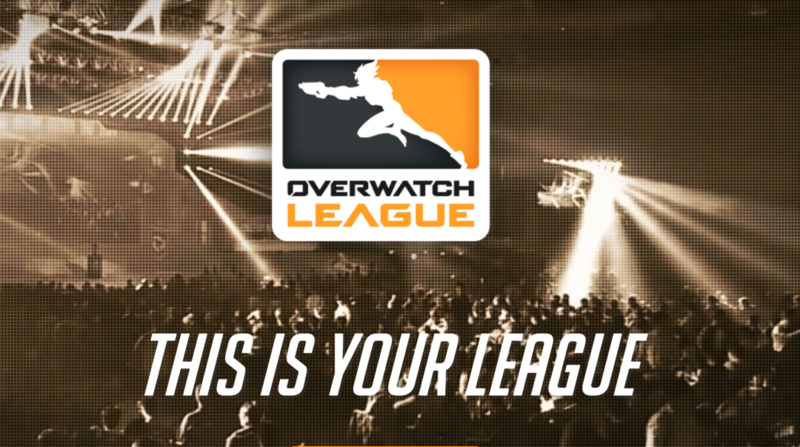 Activision Blizzard has created a wonderful opportunity with the Overwatch League. Blizzard’s focus on controlling the esports scene for Overwatch without fixing several problems within the game is a bit unnerving. However that being said, Blizzard definitely has a very good chance to create a segment which will see significant investments from non-endemic sports brands. Esports has always been a reality. However the perception to esports has always been changing. While initially it was viewed as a childhood hobby, it started undergoing rapid changes with time. The existence of classic titles such as Starcraft, World of Warcraft etc definitely spurred the interest in esports. The inherent competitive nature of esports fuelled rivalries that are famous till date. However esports always remained the wild west for companies. CGS did try to get esports to the mainstream, however they failed miserably. Their unprofessional handling of the situation caused further damage to the entire scene. This pushed back potential investors and brands who were keeping a close eye on the entire CGS fiasco. In 2012, Valve came up with two big titles. Dota2 and CS GO both released within a span of a year and spurred the biggest growth for esports till date. Dota2 is basically the reworked version of the custom mod DotA from Blizzard’s game, Warcraft. It was extremely popular but at the same time limited by the game engine of Warcraft. The graphics and the movement were outdated and limited in the original mod. 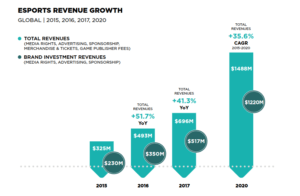 The Growth of esports is almost inevitable right now. With growing numbers in streaming, finance and tournaments; traditional brands are already embracing esports in a big way. There are apprehensions about the free, unregulated industry. These are legitimate concerns as Esports has given brands a bad taste during the CGS Fiasco. The Overwatch League is Blizzard’s initiative. With the OWL, Blizzard aims to create a competitive esports environment around it’s latest FPS launch Overwatch. There are several features in the Overwatch League that are extremely endearing to non-endemic brands. Overwatch League is basically esports packaged for endemic brands. It provides a mixture of security for the team as well as players. The clear outline of the entire league laid out by Blizzard definitely is a catalyst for any potential investment into the scene. 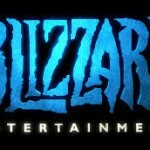 Blizzard is thinking big and we hope it will be a rousing success. 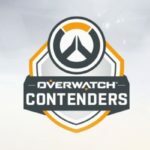 The player Combine provides a ready pool of talented players and teams for the OWL teams to choose from. 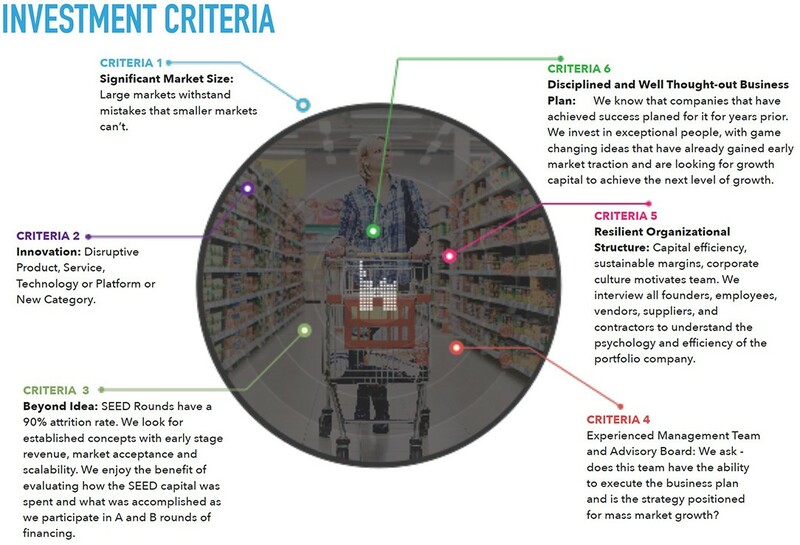 This provides them with a very systematic opportunity to find and filter the best player in a specific category. 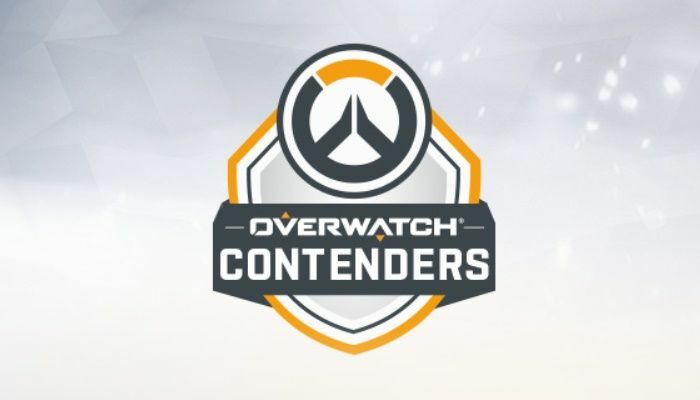 Blizzard announced the Overwatch Contenders which will begin in June 2017. While the first season does include a few professional teams, we expect the contenders to be more refined and streamlined for amateur players in the future. Is esports a viable career path? The answer to this question is still murky despite the huge growth numbers that are put up. Making a career in esports is no guarantee of a fixed future. In several esports, Professionals are worried by job insecurity, delayed salaries, negligible benefits etc. 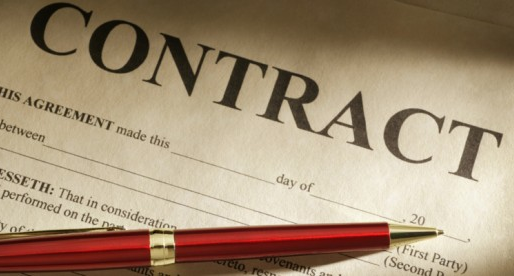 Player Contracts will prove to be a huge boon to making a career in esports. Players will be secure in their careers and can focus solely on their performances. Esports lacks a distinct identity for the teams. Unlike traditional sports which have a loyal fan-base based on which city they are from, esports teams have been mostly seen as global teams. We have rarely seen loyalties restricted to a particular team. Instead fans change loyalties based on which team their favorite player is in. It is up for debate whether the geographic loyalties enforced by traditional sports is a winning formula. There are cases even in traditional sports where fans no longer hold a loyalty to their favorite team. Nevertheless it is a tried and tested formula for a team’s economic success. 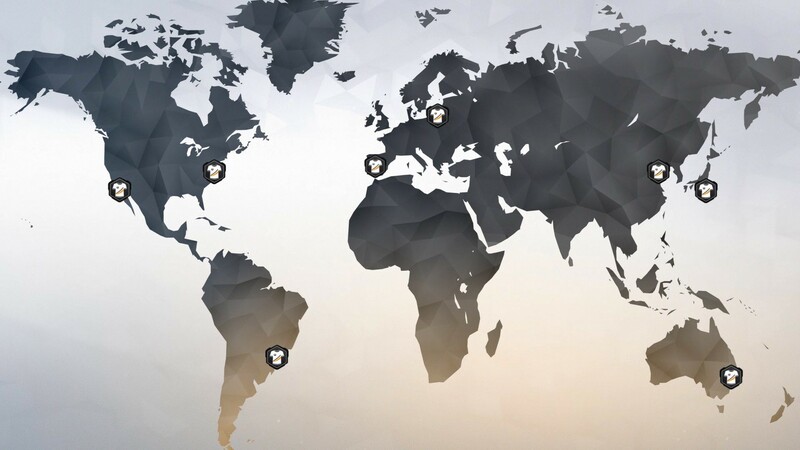 Overwatch League will be a global league which will have teams based off individual cities. Organisations are scared of investing into esports mainly cause it is an unknown territory for them. They are unsure of their success in esports, a sector which they do not truly understand. Blizzard is providing them with a security from relegation. This provides them a security in the league. The organisations can focus on their branding and advertising while players can focus on developing their game. 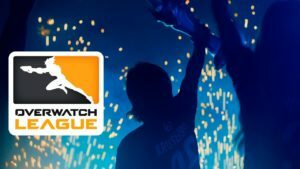 Will Overwatch League reach for the stars? A recent report by Morgan Stanley suggests that the upper potential for Overwatch League could make it a league worth almost $720 million. These numbers are simply unprecedented in esports, especially for an esport which has not proven itself to be a major success so far ( in terms of viewership numbers ). 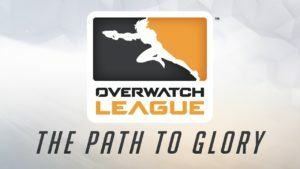 Overwatch League definitely provides for a very ripe opportunity, something that can be a catalyst for the entire esports scene. It is the first fully developed league after the esports boom that happened in late 2013 and early 2014. While a lot of the success for Overwatch League will come from the investors who want to get their share of the pie before the window closes, it is also fuelled by the massive player base for this esport title. Overwatch has crossed 30 million players within a year of it’s release. This is news that proves yet again the potential of Overwatch. 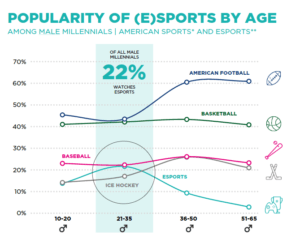 However the massive player base needs to be cultivated into an esports watching audience. There are still various obstacles in creating an exciting viewer experience in Overwatch. Blizzard has formed strike teams to deal with individual problems in Overwatch. Why will organisations invest in OWL? Overwatch has a significant and disruptive market size. With a of over 30 million within a year of it’s release, Overwatch has seen a higher rate of growth than CSGO. Yet as we look at the mainstream attention CS GO receives right now, we can only imagine the potential that Overwatch has. They aim to have an entire ecosystem around the Overwatch League which includes Player Contracts, Global league and Regular editorial content. Esports is young. While esports has been around for a long time, investments into esports are gaining momentum now. In the current time, we can call certain games as already having matured in terms of the investment and esports scene. Dota2 and CS GO, both fuelled the esports growth and have multitude of organisations invested into the respective scenes. Overwatch is the youngest and one of the most successful titles for it’s age. Despite not having the best viewership numbers, we must remember that Overwatch is still not even one year post release. Overwatch as a title has significant growth opportunities. The fact that Blizzard is managing the entire scene from ground up definitely provides for a sense of security and orderliness. 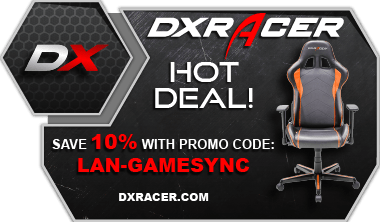 Brands such as HyperX, DXRacer, Red Bull which are associated with esports present themselves as being easily identifiable amongst the youth. 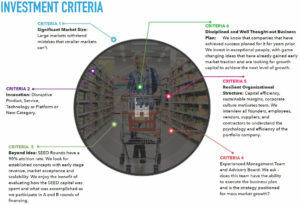 This makes them a shining investment opportunity for many of the investors as they see the potential for growth in these brands. Brand visibility amongst the youth in mainstream media is extremely tough to achieve due to the diversity of the audience. 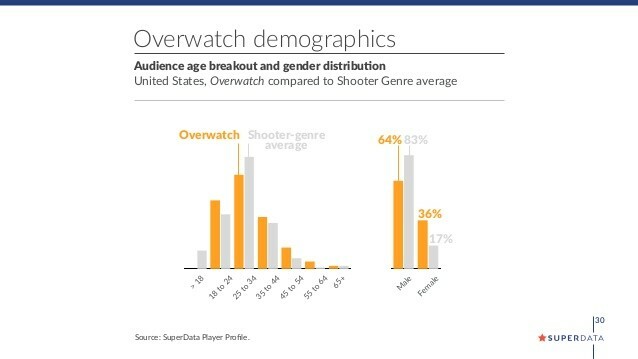 Overwatch however presents a unique opportunity in that it has an almost entirely youth fanbase. It is almost similar to a direct advertisement opportunity for brands with the youth. 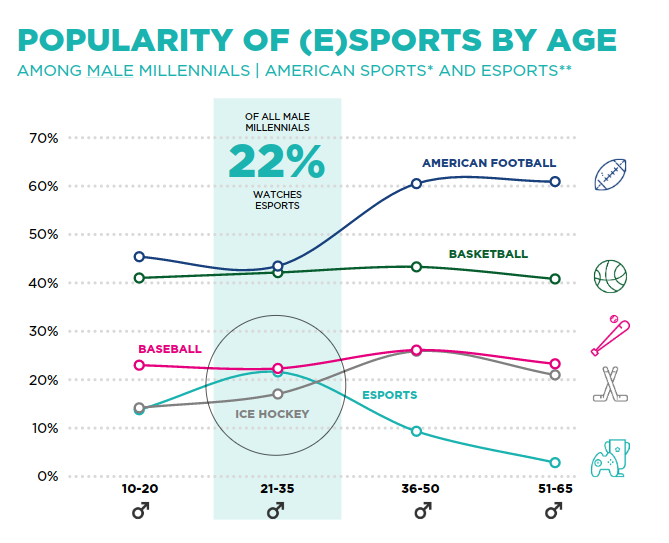 While there are no direct sources or studies to corroborate this, Overwatch generally has a much younger player base than Dota2 / CSGO. Esports has shunned investment mainly due to its perception as the wild west. With no governing body, any outside investor is always at his wits end. There is no focal body and the lack of unity amongst game developers makes esports a difficult proposition to enter into. 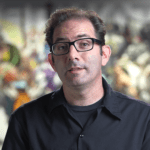 However with Overwatch league, Blizzard are the ones taking responsibility. They are directly responsible for any shortcomings and any potential improvement in the game. With Blizzard looming large over the Overwatch League it is a much safer prospect for potential investors who can consult Blizzard regularly. The overwatch League will serve as the focal point of entry into the industry for brands which have not been associated with esports. The clear path laid down by Blizzard will help them get an idea of what they are entering into. The Overwatch League’s success will not only impact Overwatch it will be a ripple effect all over esports. 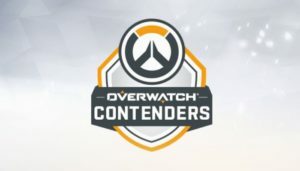 Blizzard provides a security from the said relegation system in Overwatch League. In order to secure the investments made by the organisations, the OWL will not relegate teams out of the league. This system provides a security to the organisations who can then focus on increasing their fan following and brand awareness in their niche markets. The closed system is something similar to what Riot has implemented in their League. However the Relegation system defines the profitability of an organisation in LCS. Relegation from the LCS is a huge blow to any organisation. They have to endure significant losses simply cause of the lack of earnings due to the relegation. Putting together a better team is simply not a solution since not everyone can be at the top. There will always be a few teams running the risk of relegation from the league. The constant threat of having your investment disqualified from the league is a big pressure point for most organisations. They have to focus on making their team better ( which should be the job of the players ) instead of providing support and facilities outside of the game. An opportunity to invest in the beginning. The OWL presents an unprecedented opportunity to companies. While CGS did provide a similar idea, the implementation was not at the correct time. 2017 is the right time for any investment into esports. While an investor still has to be careful of a potential bubble, any smart investment in the scene is bound to pay rich dividends. Blizzard has come up with the Overwatch league concept at an opportune moment. With esports grabbing attention and headlines all over the world, people see the Overwatch League as the start of something big. It is indeed planned in a way which envisions a huge esports scene and viewership numbers for OW. Whether that will fructify or not is a totally different question. The Overwatch League will have a big impact on the esports industry, irrespective of whether it is successful or not. We do hope it’s successful since it will prove to be a major boost for the esports industry.